It's your game, don't miss it. The Champion’s League, the dream of every soccer player who ever played in Europe, the mother of all soccer games, the “Super Bowl of Soccer”. On Saturday, May 24th, all soccer fan will keep their eyes riveted on the 59th edition of the Champion’s League between Real Madrid and Atlético Madrid, on May 24th in Lisbon, Portugal. What about you? Did you mark this date on your calendar? 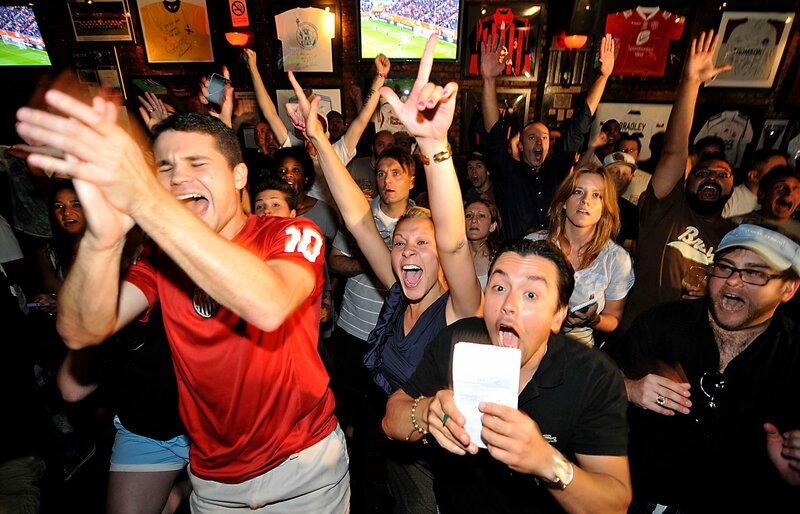 So get ready and let’s go through our top 5 Sports Bars bars to watch the 2014 Champion’s League Final in New York City. 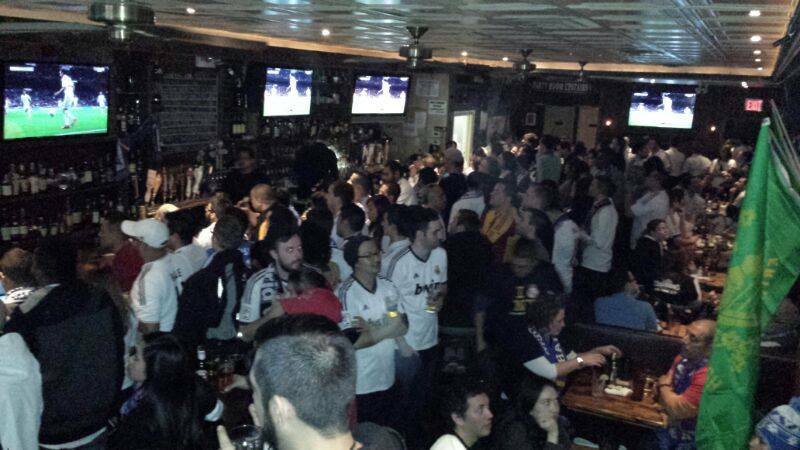 Located in the heart of Hell’s Kitchen, Quinn’s is the home of the Real Madrid Fans in New York. So if your heart beats for Real Madrid and you have been waiting for this day for 12 years, look no further. 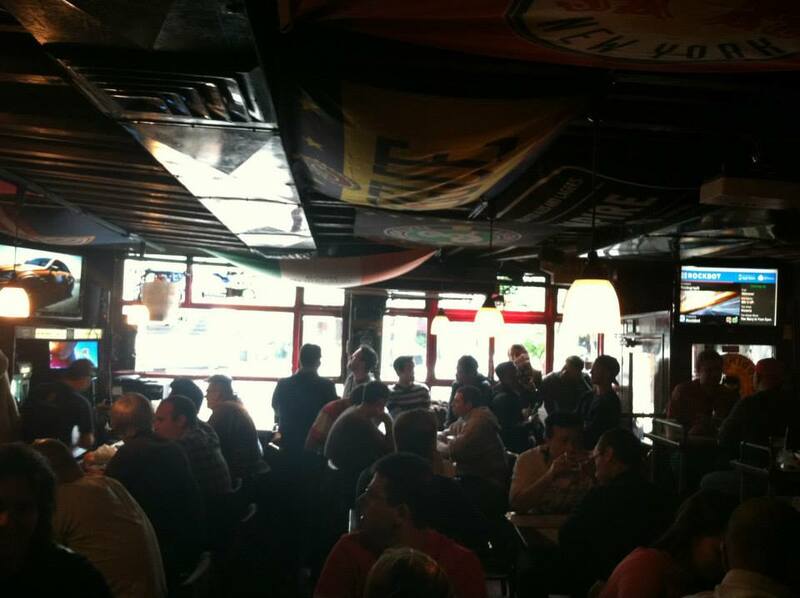 Quinn’s even offers special menus and beers for all Madridistas. Awesome, right? 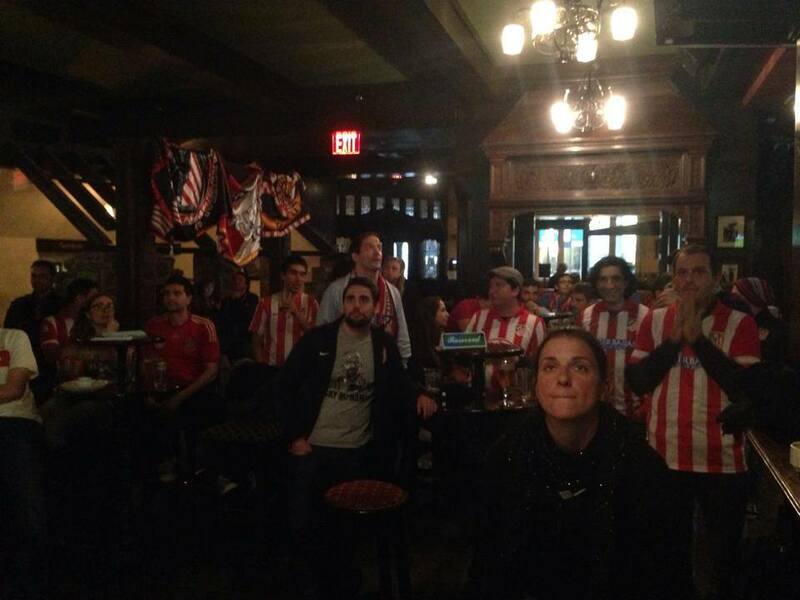 Located just a step from Quinn’s, Tir na nOg gather the most passionate Atletico fans in New York City! This Irish Pub definitely knows how to make fans feel welcome. 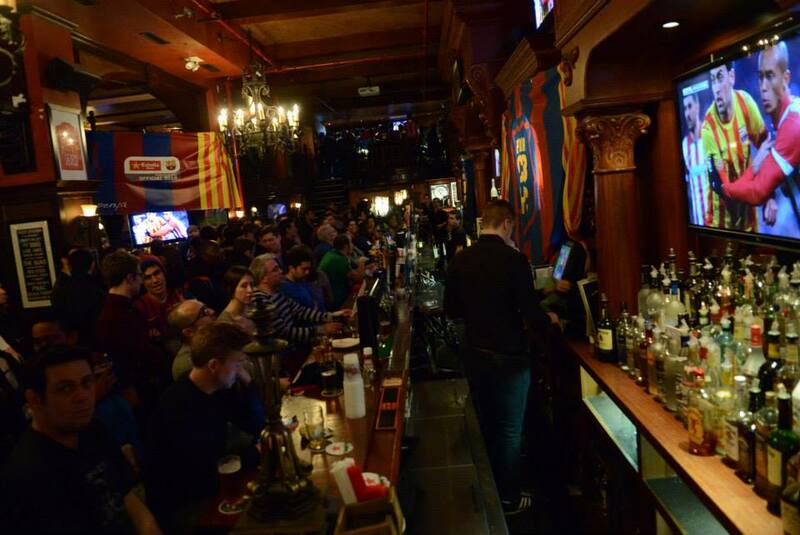 Offering tasty food, great drinks and a welcoming service, this Irish Bar is definitely the place to go for all excited Atletico fans. The Football Factory at Legends is definitively one of the biggest soccer bar in New York City. Located in the heart of Manhattan, the Football Factory provides a great atmosphere for games with great food and drink on hand and is a great spot to catch the Champion’s League Final. “Where Football is Religion” – Just like the Football Factory, the Nevada Smith became a reference for Soccer fans in New York City. Open since 1992, Nevada Smith offers a large and modern venue that can accommodate both small and large groups to watch the game. The Manchester Pub, opened in 1991, is a celebration of community, craft beers, great pub food, world soccer and NYC sports. Although Manchester Pub is the Home of Manchester fans, this pub also featured all matches from the UEFA Champions League. Looking for a cozy place to hang out with friends? Take a look at the Manchester Pub! Whatever bar you’ll choose, it’s definitely going to be a great event! But you’d better arrive early as these bars expect massive attendance for this game. You are now (almost) ready to go, you only have 5 days to wait before the big final! Get ready! If you are looking for another bar to catch Real Madrid vs Atletico Madrid, check out our full Champion’s League Bar listing here. ← Let’s get ready for the weekend! Did You Think the Playoffs Were Over? Roundhouse Kicks and Champion’s League final! Complete Philly Coverage We’re a sports blog/website that covers Philadelphia 4 for 4 sports, and local college teams. Our local college teams include: Villanova, Penn State, Temple, Drexel, La Salle, SJU, and Penn. 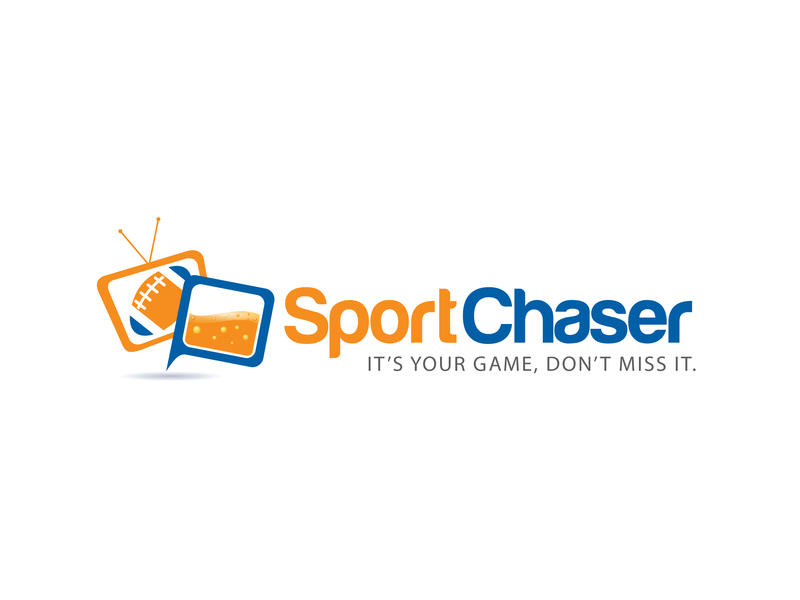 SportChaser The website connecting sports fans to sports bars by locating which bars is airing their preferred sporting events.